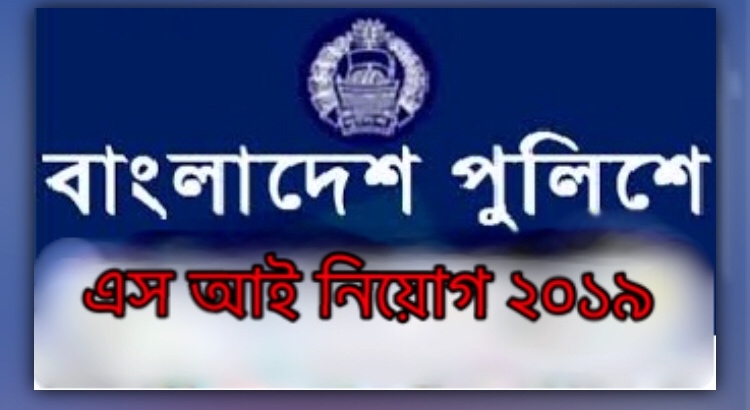 Bangladesh Police Sub Inspector (SI) Jobs Circular 2019. The SI Job Circular 2019 is giving the job seekers great opportunity to build a great career. This is a Government job. If you have the required qualifications, then don’t late to apply for the job before the deadline.